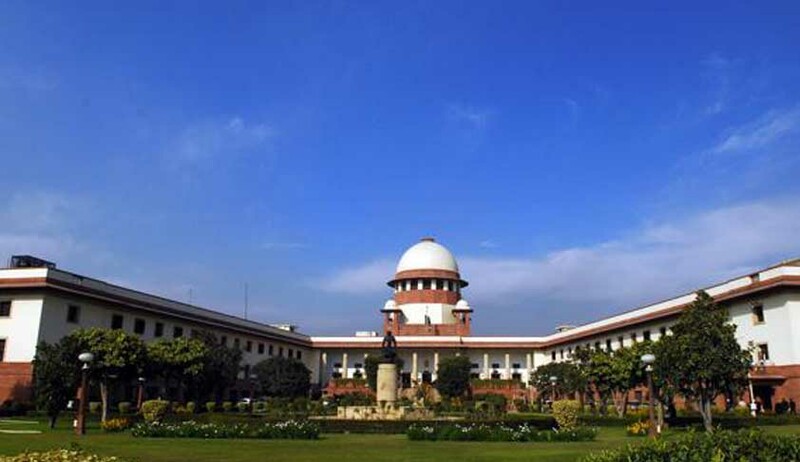 Striking a balance of interests of Reliance controlled BSES Rajdhani Power Ltd. and BSES Yamuna Power Ltd. power distribution companies, the consumers and distributors, the Supreme Court bench of Justice Surinder Singh Nijjar and Justice A.K. Sikri directed the National Thermal Power Corporation (NTPC) to continue supplying power to these companies till March 26, thus preventing a possible blackout in the national capital next week. It further directed BSES, part of Reliance Infrastructure to pay rupees 50 crore ($8 million) to NTPC within two weeks. Seeking an order against NTPC, which has threatened to cut power supply to BSES Yamuna and BSES Rajdhani next week on their past payment defaults, the Anil Ambani group had approached the Supreme Court. Live Law report here. The court issued notice to the central and Delhi governments, the Delhi Electricity Regulatory Commission and NTPC after hearing the petition by two Reliance discoms and asked them to reply to the Reliance plea within two weeks and gave another one week to the discoms to file their rejoinders. The argument between BSES and the discoms over payment for December worsened as NTPC has sent them the distribution arms of Reliance Infrastructure the bill for January also, which doubled the outstanding amount to nearly rupees 700 crore. As per reports, Senior counsel Mukul Rohatgi who appeared for the discoms told the court that dues worth Rs.15, 000 crore as directed by the DERC, has not yet been paid by the two companies, which according to him, caused a huge liability on the companies as they could not pass it on to the consumers. Rohatgi told the court that while the two discoms were not getting what is due to them, on the other hand, NTPC was asking to cough up their outstanding dues. The two firms supply electricity to nearly 70 percent of the city, which are nearly 3.5 million consumers. This order was passed after the Delhi government recommended to the regulator for revocation of the licenses issued to the two firms if they failed to pay their dues to NTPC and/or resort to halt supply in the city. This was highly criticized by the firms who say the regulator failed to ensure power tariffs keep pace with rising costs. The two firms even called the recommendation as illegal and arbitrary, and that they expected an independent decision by the regulator while dealing with the subject.